This is where you can access any of our podcast series. 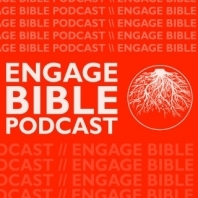 Listen to the Engage Bible podcast. 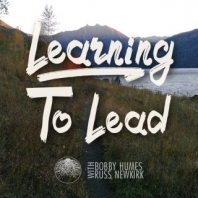 Listen to the Learning to Lead podcast. 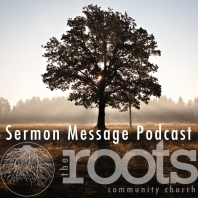 Listen to the Roots Community Church Sermon podcast. Click here for our past messages RSS feed.